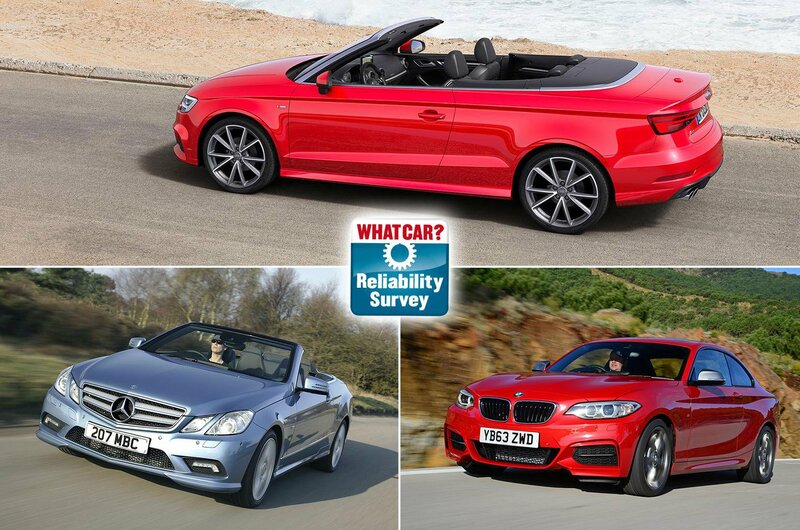 Best and worst coupes and convertibles for reliability | What Car? 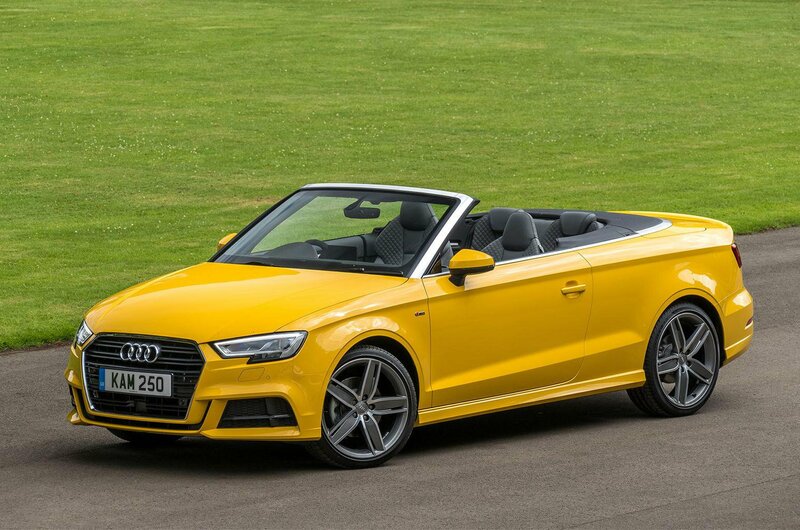 Coupes and convertibles are some of the most exciting cars to own. They're swift, sporty and should be fun to drive day to day. They also need to be dependable - and that's where our our 2017 Reliability Survey can help. We asked more than 14,200 people to tell us about any faults their cars had suffered during the past 12 months. We asked how long the problem kept the car off the road and how much they'd had to pay to get it fixed. Those that had the least problems and were cheapest to fix gained the top ratings, and those that languished in workshops for days on end and racked up expensive repair bills were given the lowest ratings. 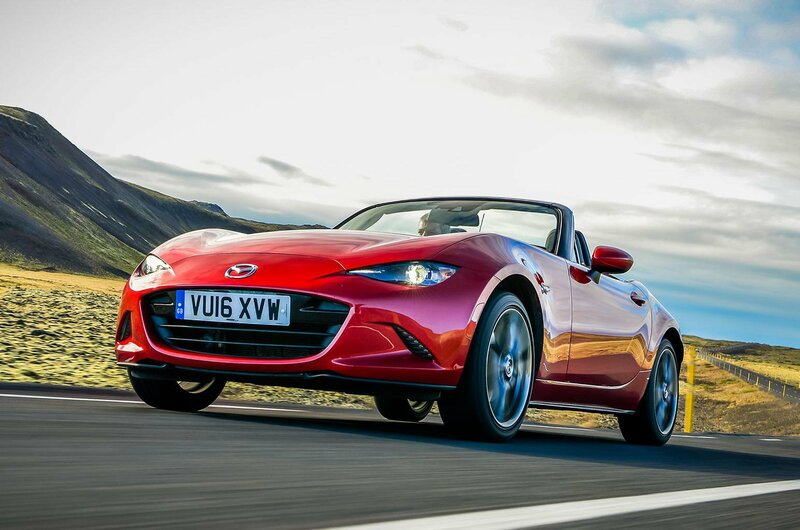 Here's our round-up of the best and worst performers in the small SUV league. 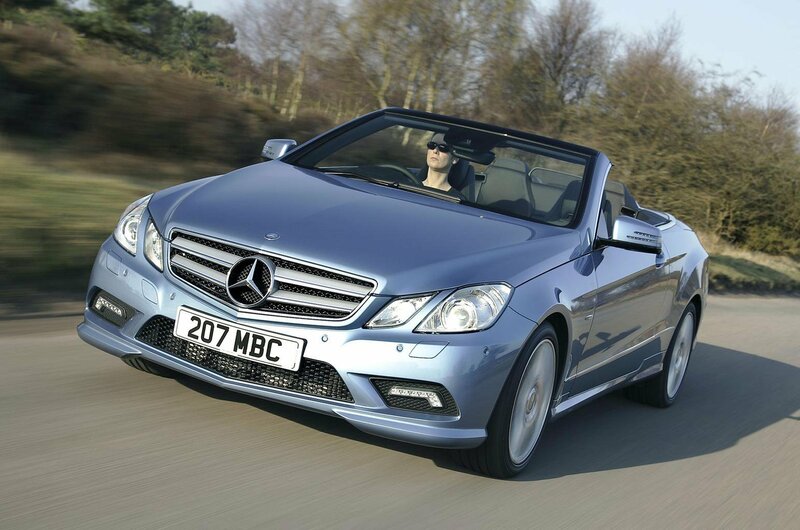 The Mercedes-Benz E-Class isn’t the most sturdy cabriolet, with 20% of cars suffering a problem. 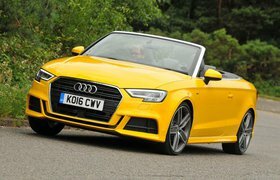 The convertible roof and fuel system were mostly to blame, with the latter keeping a small percentage of cars in the garage for more than a week. 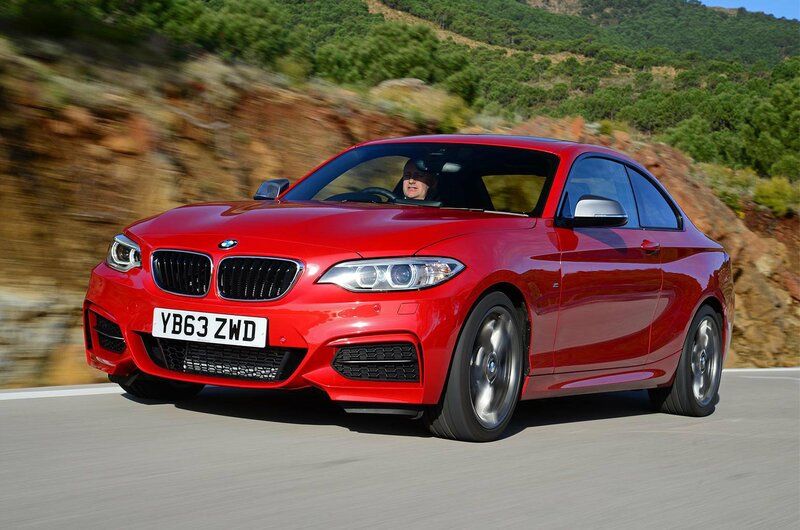 The coupé and convertible versions of BMW’s 2 Series perform well for reliability. Less than 13% of cars had a problem, and although only half of those were fixed in less than a week, most were minor and no charges were made for repairs. 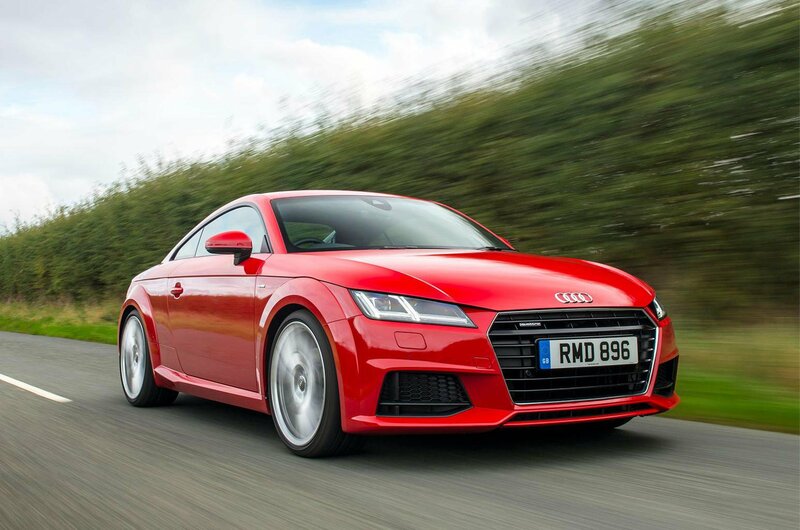 Although the Audi TT appears in the bottom three, its reliability isn’t terrible. More than 31% of cars suffered faults during the survey period, but they weren’t major and all were fixed under warranty in less than seven days. 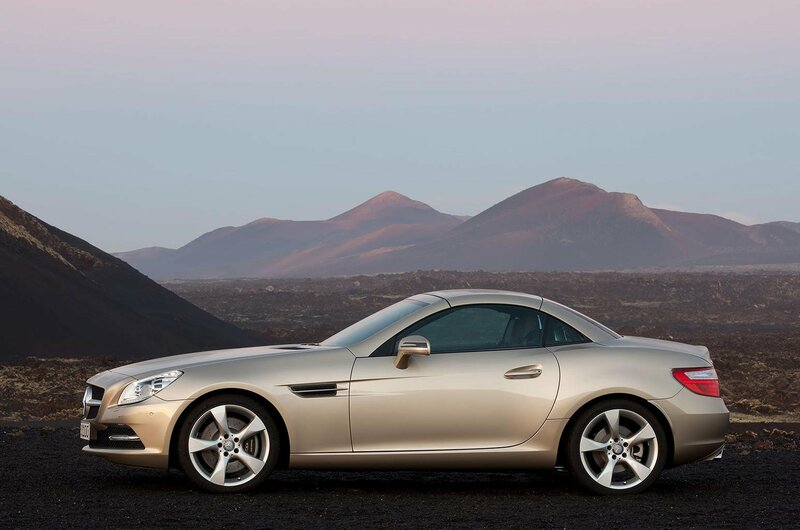 Although 40% of previous generation Mercedes-Benz SLKs had a fault, with bodywork the biggest problem area, all cars were fixed under warranty and back on the road in less than a week.